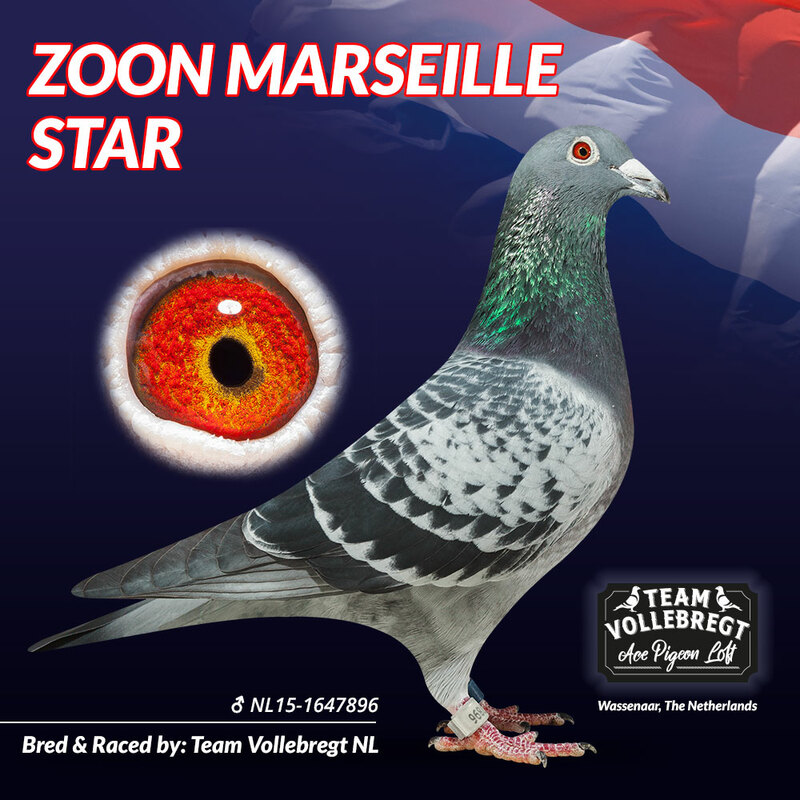 Exclusive auction of youngsters directly from the stars of the loft Team Vollebregt, inclusive one of the last youngsters (a daughter) of the phenomenal “De Baksteen”, the European Ace Pigeon long distance 2017. The home ground of Team Vollebregt lies in the historical centre of the town of Wassenaar. 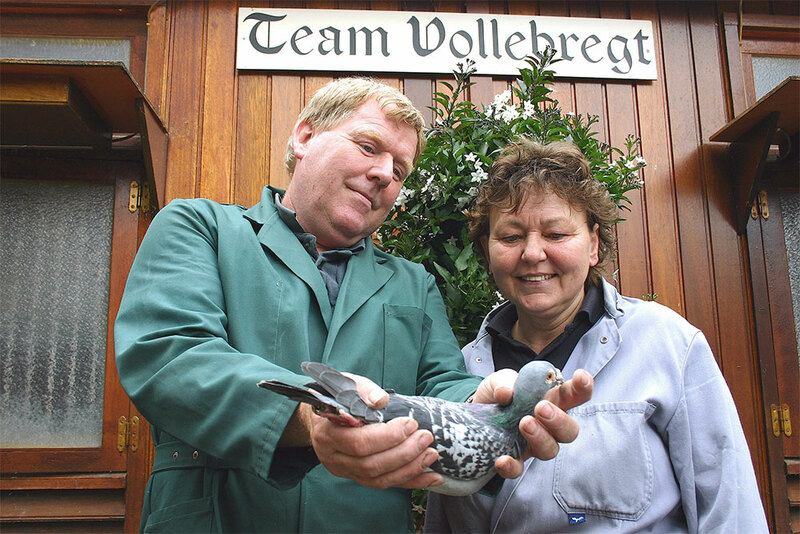 Team Vollebregt has existed since 1970 and is formed by Louis & Nico Vollebregt and sister in law Ruth Jerman. 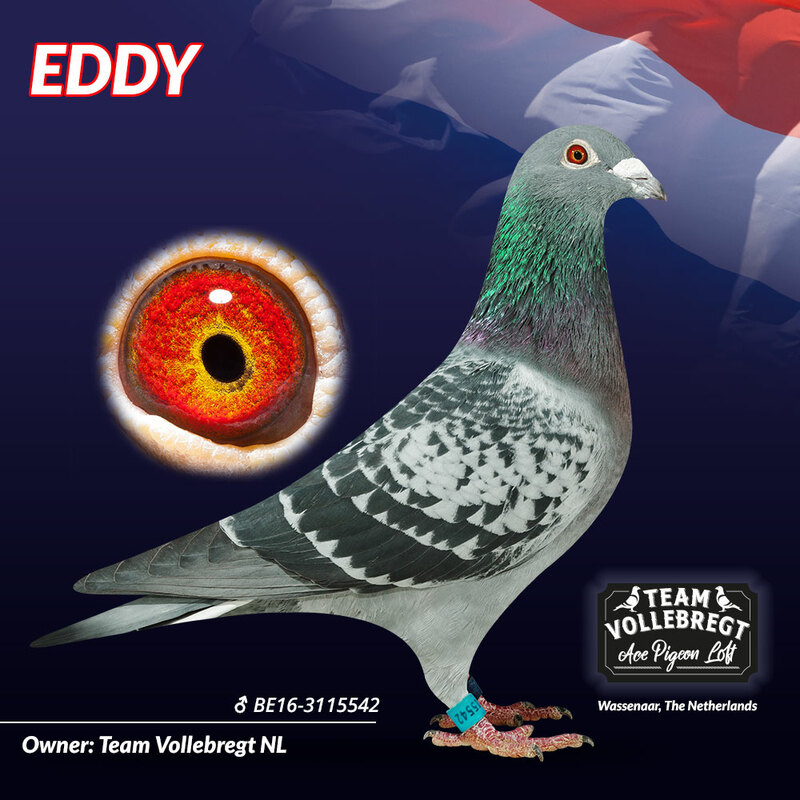 Together they share a passion for pigeons capable of competing in races that are held from the longest distances. 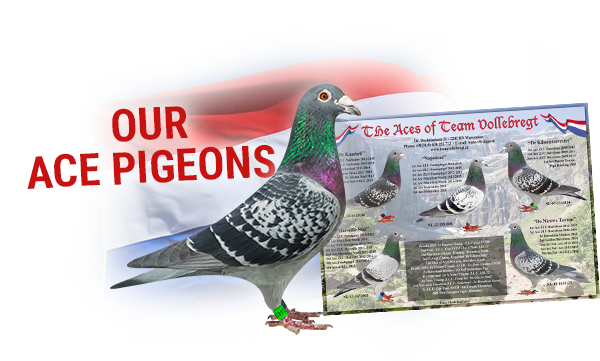 And those are the International races in which they can cross swords with West-European top. 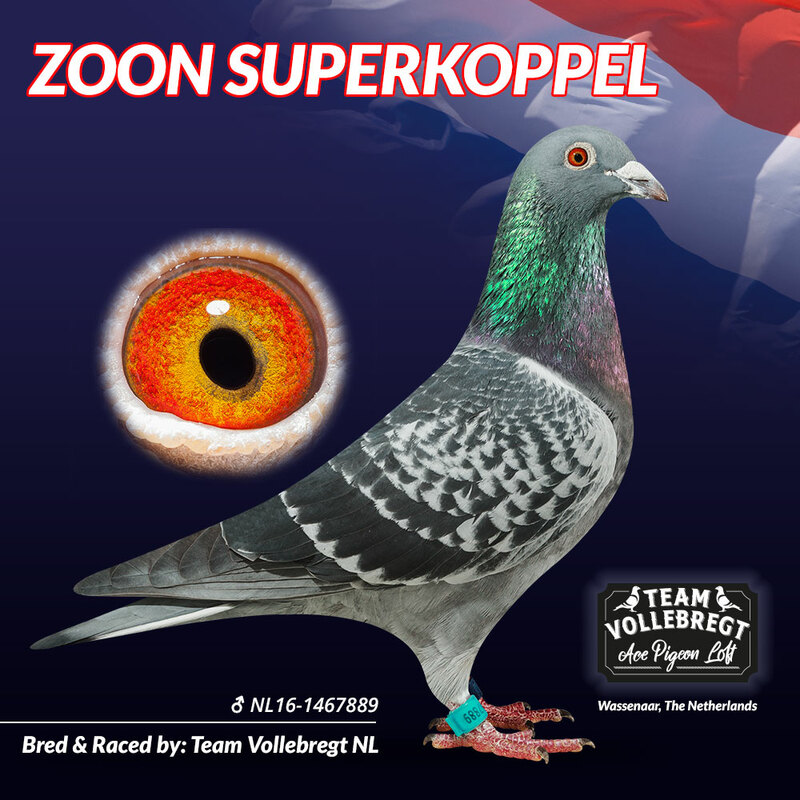 Have a look around on this website and soon you will find out why so many fanciers are impressed with the performances of Team Vollebregt.